Couldn’t agree more. 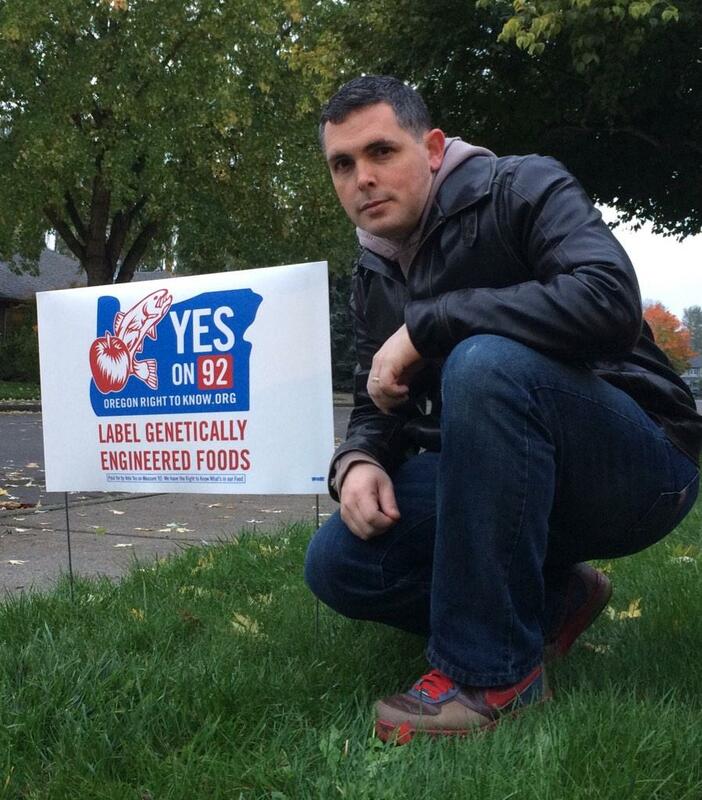 I hope you Oregonians win the fight for 92. Could not believe how many adverts were on TV while visiting your state against 92. When there’s that much money behind a smear campaign, that often means that supporting the item being smeared is the right choice. Government by the business and for the business is ruining our nation. Absolutely, thanks Bill. I am hopeful that Oregonians will recognize this, put 2-and-2 together, and go against what we’re being told to think. Time will tell!